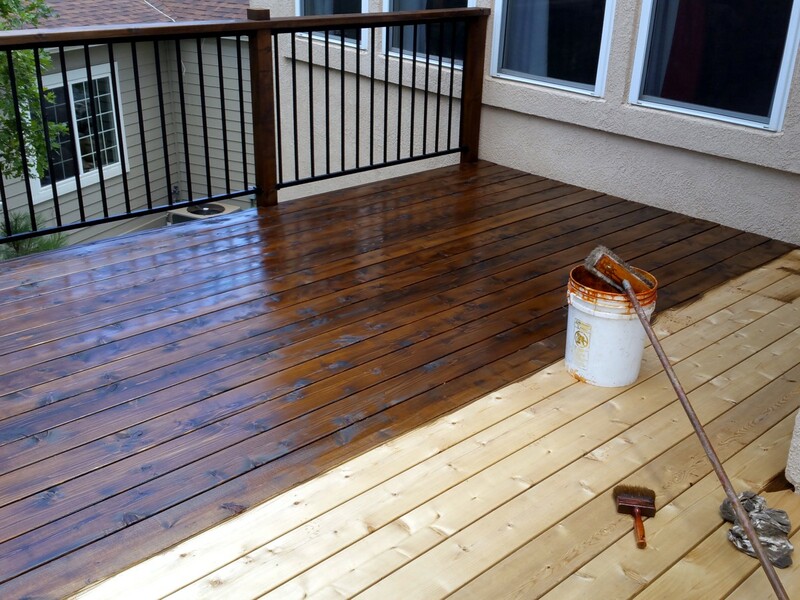 Are you looking at the possibility of replacing your deck or adding a new one to your home? If you are, then you’ll also be interested in which materials are available to you and which are the best for your new deck. The professionals at O’Leary and Sons are available to install, build, design, or repair your outdoor deck. A new deck can enhance your lifestyle as well as your home. It will add tangible value to the price of your home and property, as well as adding enjoyment to your life. Your new deck should start with wise planning and very careful design. The most well-built deck should offer some of the design elements of your home, reflecting the design in some way. A new deck for your house can range in price from $ 25.00 – $ 45.00 per square foot. The cost will vary greatly, dependent upon the complexity of the build, as well as the materials with which you build your deck. The most low-cost materials that you can find are quite likely going to be pine. Pressure treated pine is very cost-effective and can be used to build a lovely deck, however, it may not last the longest. Among the most expensive decking materials that you can use will be the very costly hardwoods such as oak. Pine may warp slightly or begin to twist and very often offers some splintering so be careful that the building process is in order when you use this type of wood for your deck. Redwood, which is very often a decking choice is taken from the older forests. They take many hundreds of years to regrow and really are not a green-living or sustainable source of wood for your decking. Many people who are building high-end decks. They are grown from the rainforests and are also not a sustainable way to build. They do hold the distinction of being remarkably hard. They typically need to be pre-drilled in order to be able to use them in your deck. Call O’Leary and Sons today for a consultation with a professional, to discuss all of the deck designs colorado springs options. They have an excellent team of designers and contractors, whose aim is to bring ultimate customer satisfaction and quality decking.